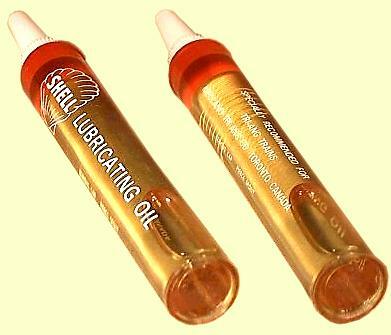 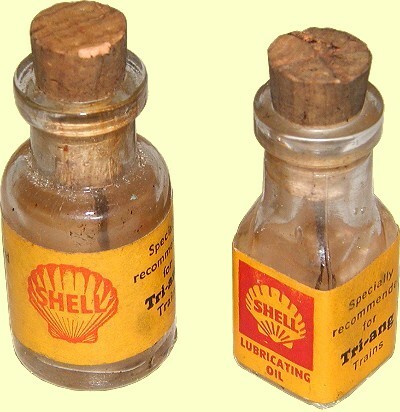 A bottle of Shell oil was included with many of the Train Sets. 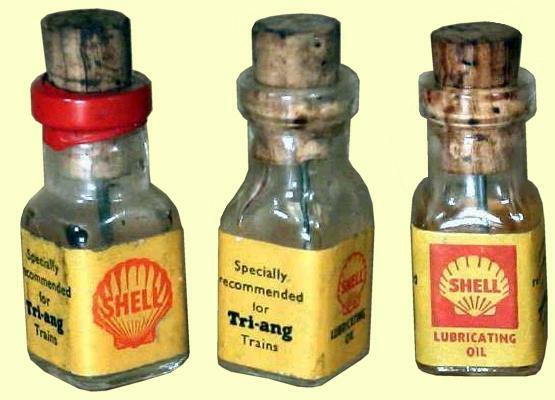 It was supposedly provided free to Tri-ang by Shell as a "payment" to them for advertising Shell on their wagons. 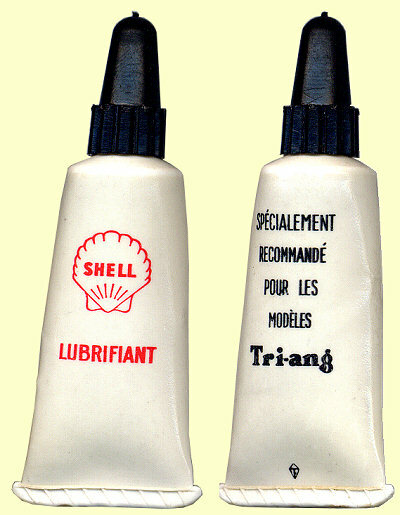 From France, what this was included with is not known. 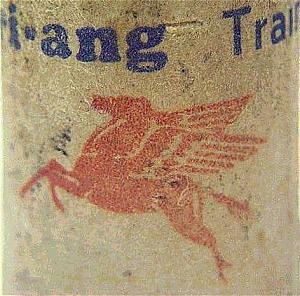 Meccano Tri-ang Co Toronto Canada"
Unusual Australian Oil Bottle from Vaccum Oil Co. Pty. 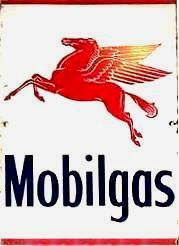 Mobil has been operating in Australia for 110 years and was the first oil company in Australia. 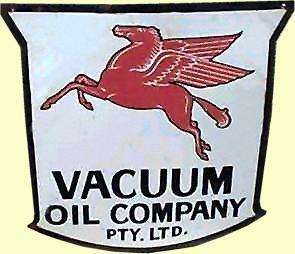 It first began under the name Vacuum Oil, opening its first branch in Queen Street, Melbourne in February 1895.